In a relief to Maggi manufacturer Nestle, the Bombay High Court today allowed Nestle to export Maggi manufactured in India, while maintaining the ban in India. Earlier, the Food Safety and Standards Authority of India had submitted to the High Court that it does not have a problem if the products are sent outside India but the same should not be allowed in India as it is hazardous to public health as per Indian standards. It submitted to the High Court, "Why blame us...If the company claims that its product is safe and follows the safety standards then let them export it instead of destroying." Appearing for Nestle, Senior lawyer Iqbal Chagla submitted that by the end of the month, Nestle would have destroyed 17,000 crore packets of Maggi, out of which 11,000 would have been recalled from the market. Meanwhile, Advocate Sumedha Rao also tried to intervene in the petition, saying that Nestle should provide for protection of consumers. However, the Bench of Justices V M Kanade and B P Colabawala refused to entertain the same and said that she was free to file a different petition in this regard. 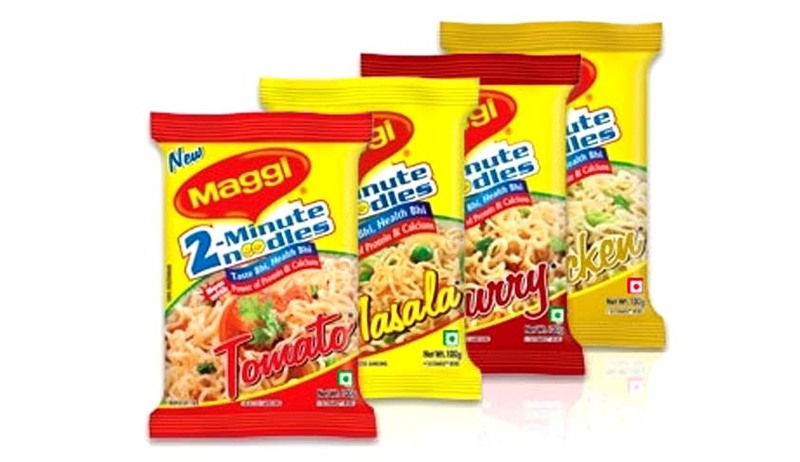 As the FSSAI did not have a problem with Maggi being sent out of the country, the High Court accordingly allowed the same. The matter has now been posted for July 14, as the State of Maharashtra submitted that Darius Khambata would appear on its behalf and had sought a short adjournment from the Court. You may also read our past coverage of the case here.